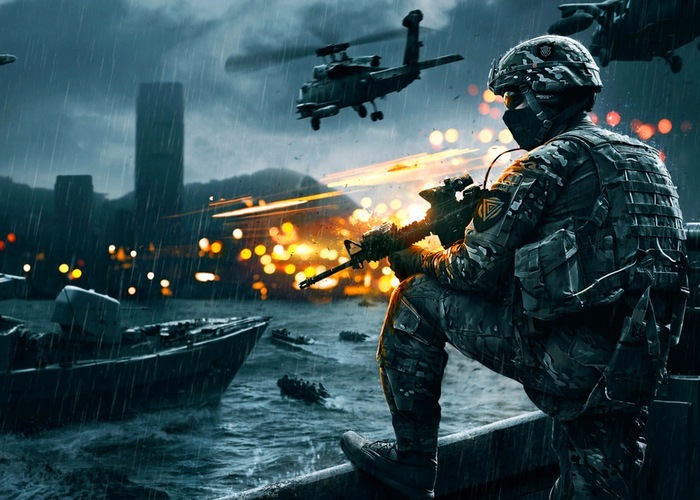 DICE has this week announced the launch of its new Battlefield 4 microtransactions that offer an alternative way to acquire Battlefield 4 Battlepacks. Battlefield 4 microtransactions can now be used to acquire Bronze, Silver and Gold Battlepacks that will be available for purchase at Origin.com, Battlelog.com, through the in-game store, at Xbox Live Marketplace and at the PlayStation Store. EA also confirmed to that the new Battlefield Hardline game will be launching in the future and leaked Battlefield Hardline trailer have been released revealing what you can expected from the game when it does finally officially launch.